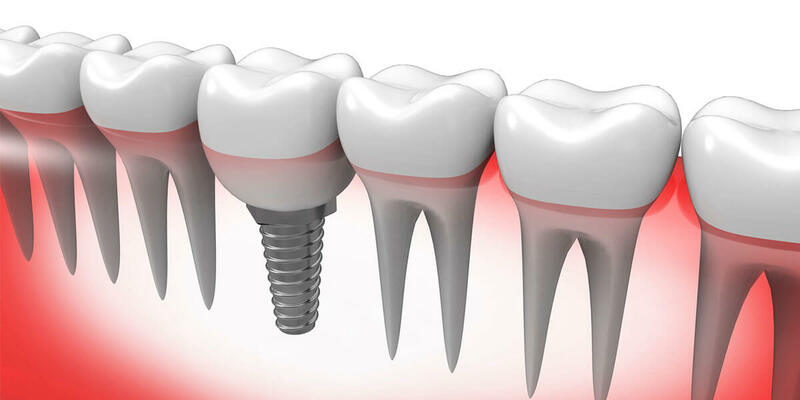 Dental implants are small anchors made of a biocompatible metal called titanium that are placed in the jawbone. Dental implants in Waltham, MA are the replacement of tooth roots in the mouth. Once placed, the anchors begin to fuse with the bone over the course of a few months. After the fusing process, known as osseointegration, abutment posts are inserted into the anchors to allow for the permanent attachment of the replacement teeth. Implants provide a strong foundation for fixed or removable replacement teeth and help maintain the existing bone.